Listen Triple 9 Ice FM (CKIQ). We are sorry for the inconvenience faced because of unavailability of stream. 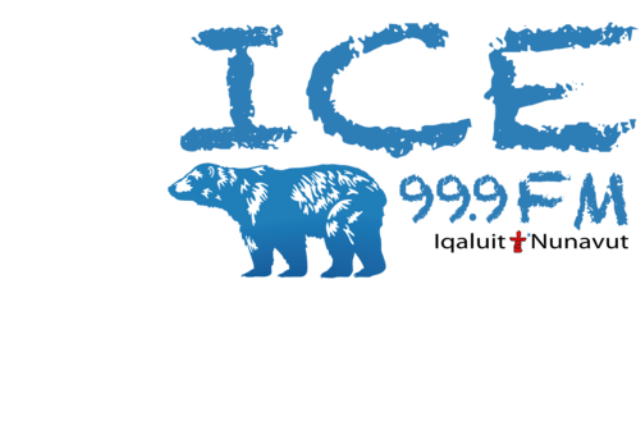 Note: CKIQ 99.9 must not be confused with CKFR Kelowna, BC, the AM station broadcasting at 1150 previously had the call-letters and branding “CKIQ Kelowna”.